Choosing to stay in apartment in Cecina is simple, the choice is wide and all offer a great welcome. 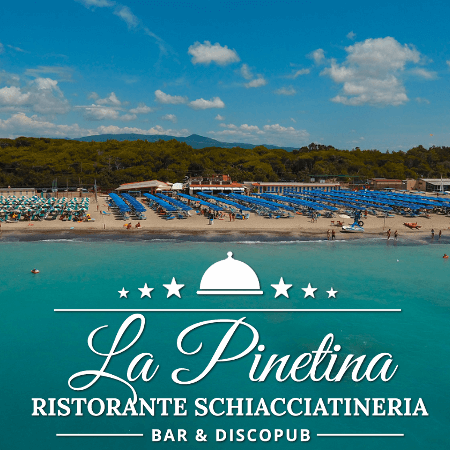 Why choose this site for holidays in apartment in Cecina? 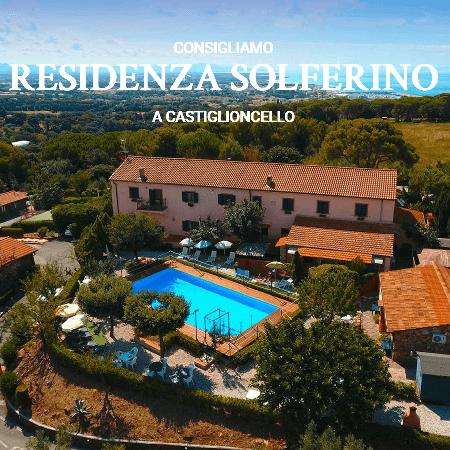 SARDINIA: Portorotondo - Vicinities splendid sea in residence with swimming pool and place car, two-roomed apartment composed from wide stay with angle baking, veranda, matrimoniale room, bath, garden.